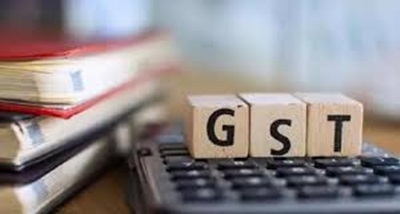 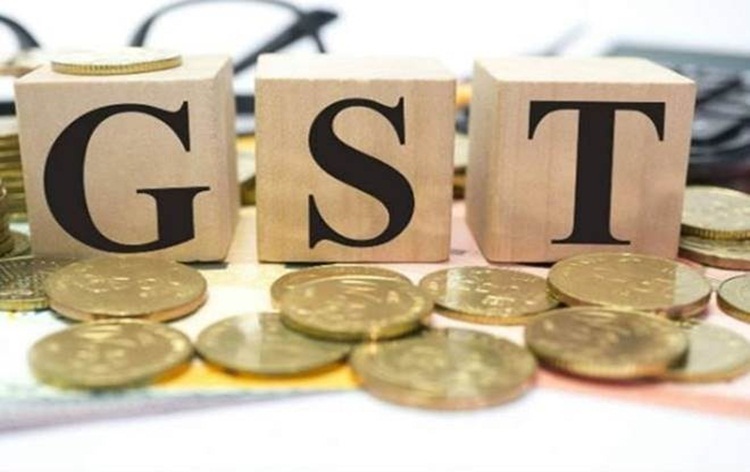 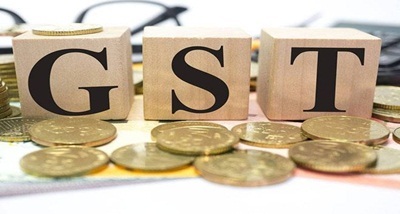 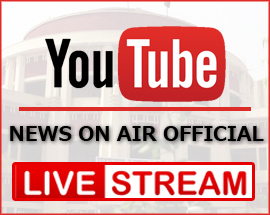 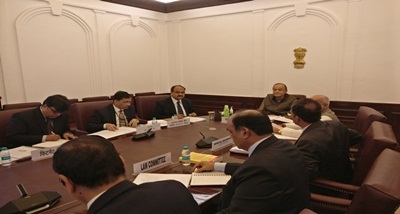 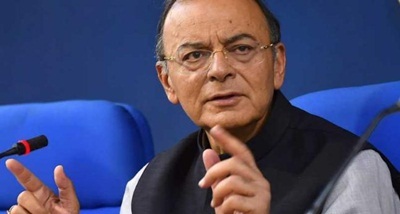 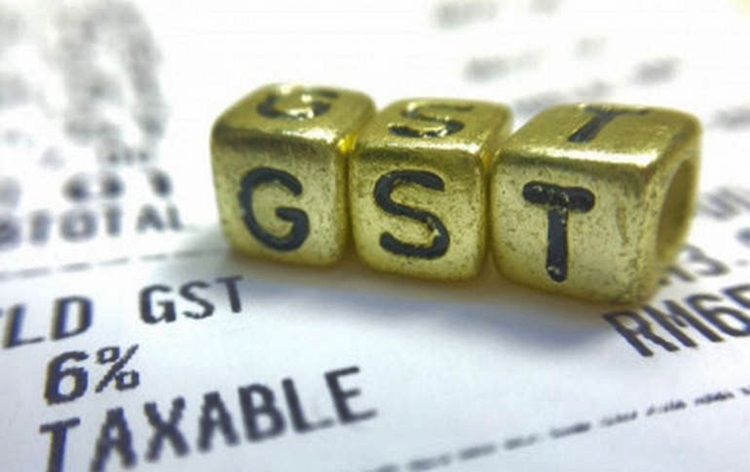 The government has modified the due date for filing of final GST sales returns by businesses with a turnover exceeding 1.5 crore rupees to the 11th day of the succeeding month. 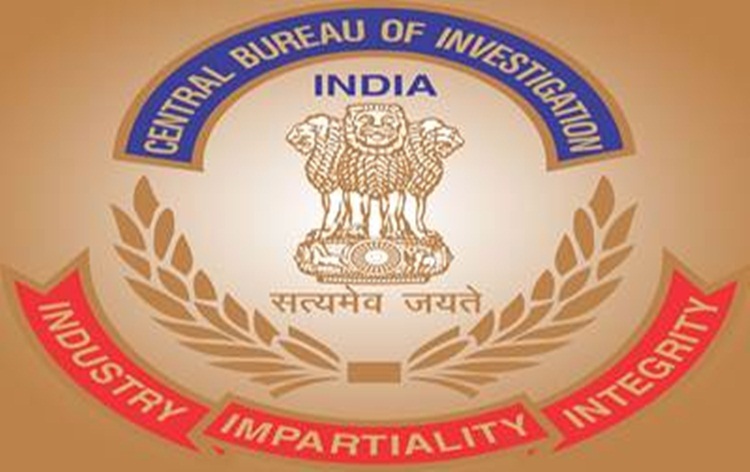 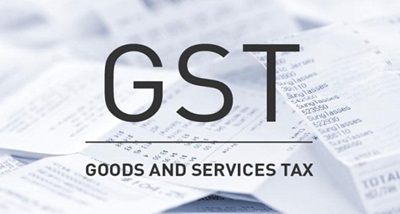 In a notification issued yesterday, Central Board of Indirect Taxes and Customs (CBIC) has stipulated that details of outward supplies for July 2018 to March 2019 has to be filed by the 11th of the succeeding month. 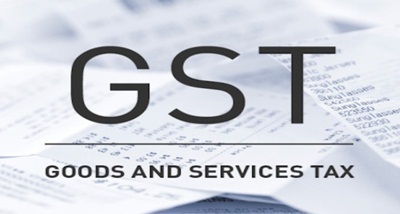 Currently, such businesses are required to file GSTR-1 or final sales return of a particular month by the 10th day of the succeeding month. 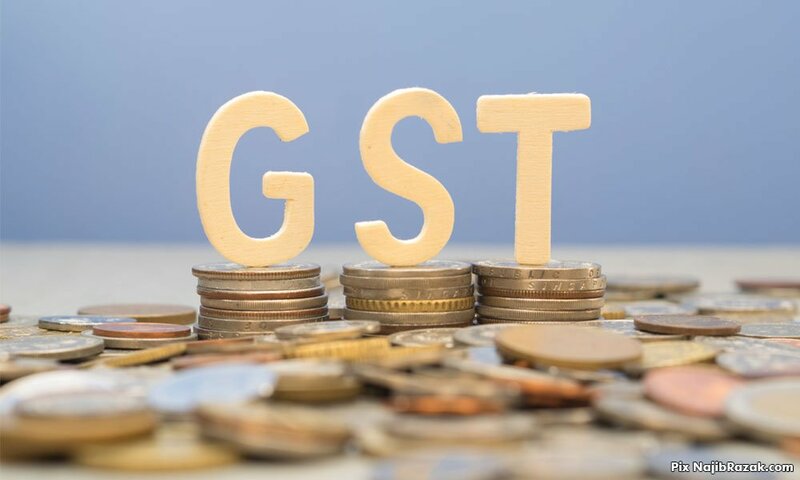 For businesses with a turnover up to 1.5 crore rupees, and who are required to file quarterly returns, the GSTR-1 giving details of outward supplies has to be filed by the last date of the subsequent month.